Natural Stain is our standard stain. 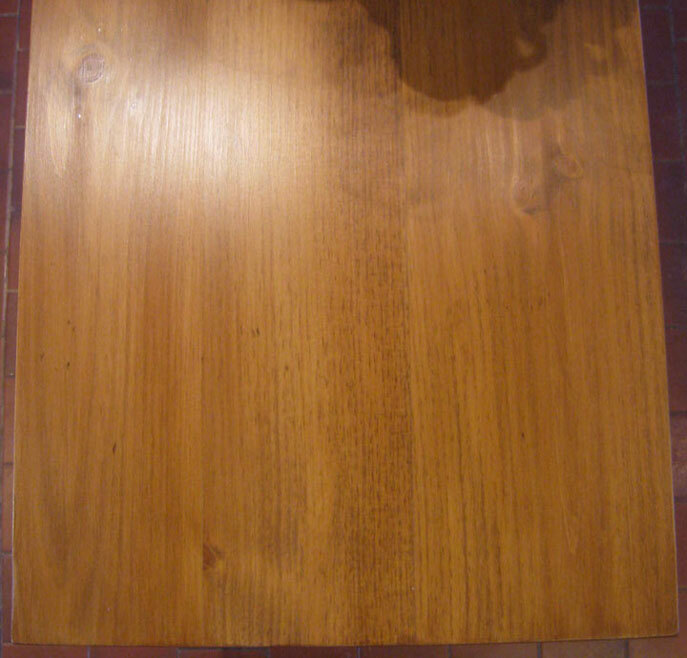 The color is a warm wood color and it is our own custom mix. 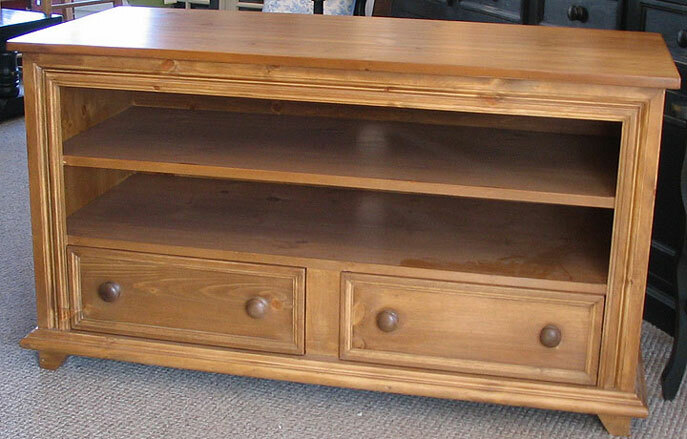 The item shown is a Flat Screen TV Stand.